Our video reinforcement team will live stream your event with multiple HD camera’s and in event projection Support. We work with visual switchers, splitters and streaming devices to provide dependable HD content capture and display. Our team works hard to ensure that your performance can be seen from every vantage point. We keep up on the latest streaming trends to facilitate the technical aspects of your stream and record at quality aspect ratios for your recordings longevity. 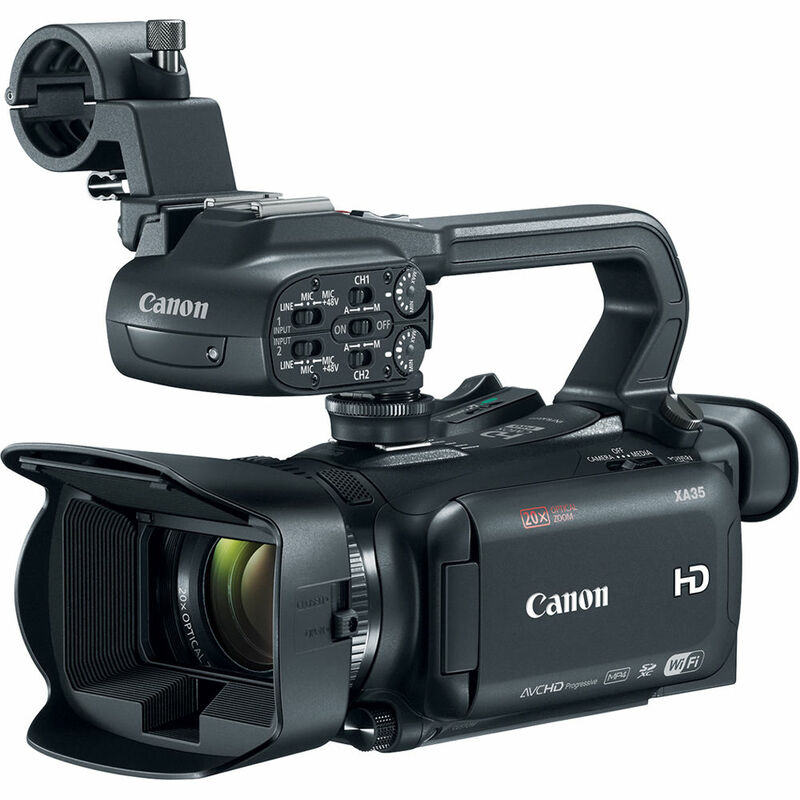 We utilize HD video camera’s, switchers and projectors.